Strata Construction Group staff have been busy attending training courses on our maintenance system, Pirana. Three members of our Maintenance team attended training by the software creators Shire in Southampton. 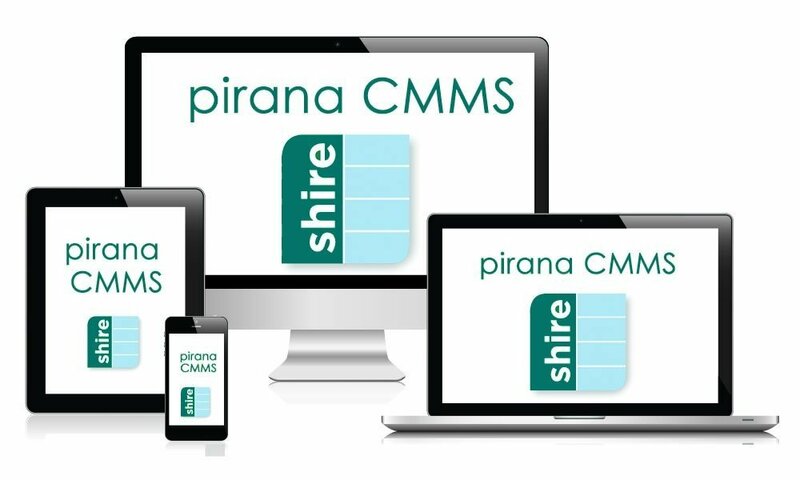 The Pirana suite of maintenance management software works both in house and on our site operatives’ mobile devices to enable Strata to control maintenance programmes from any location with efficiency and ease. The training ranged from everyday administrative functions to setting up a new client system from scratch.